Here’s a graffiti portrait of the pioneering aviator (or, should that be aviatrix? 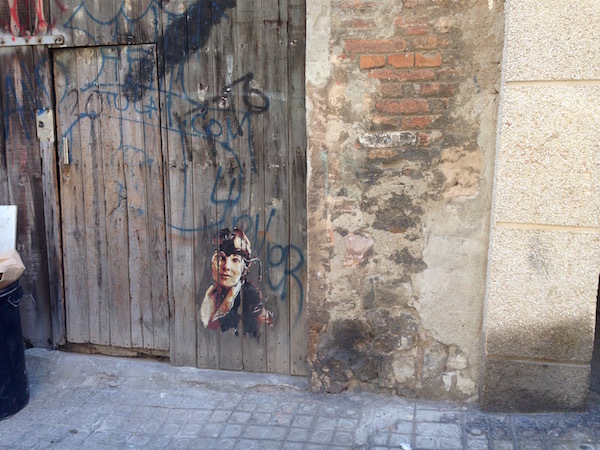 ), Amelia Earhart in Poble Sec. Here’s a LINK to an interesting story about Earhart in The Guardian.